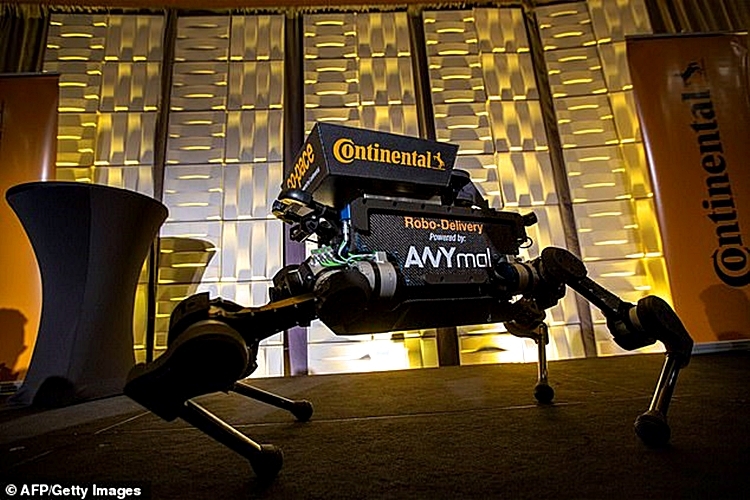 German automative firm continental unveiled a concept delivery system at this year’s Consumer Electronics Show in Las Vegas, tapping the help of robotics company ANYbotics. The system uses four-legged robot dogs to hop in and out of its driverless delivery vans, carrying packages right up to someone’s door. 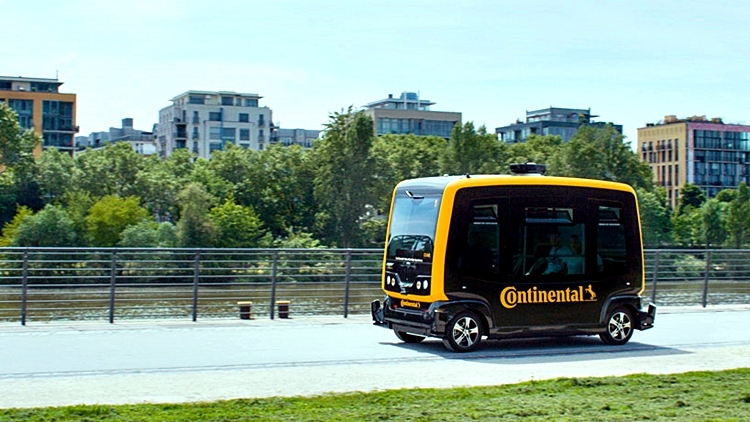 The concept combines continental‘s completely autonomous robo-taxi, called the ‘CUbE’, and ANYbotics‘ quadrupedal robots that can open doors and ride elevators. The van carries these robot dogs until it arrives at the correct destination, sending them out through the back door of the car to drop the package off at the recipient’s doorstep. Continental showed off what this would be like at CES with a pretty impressive demo. 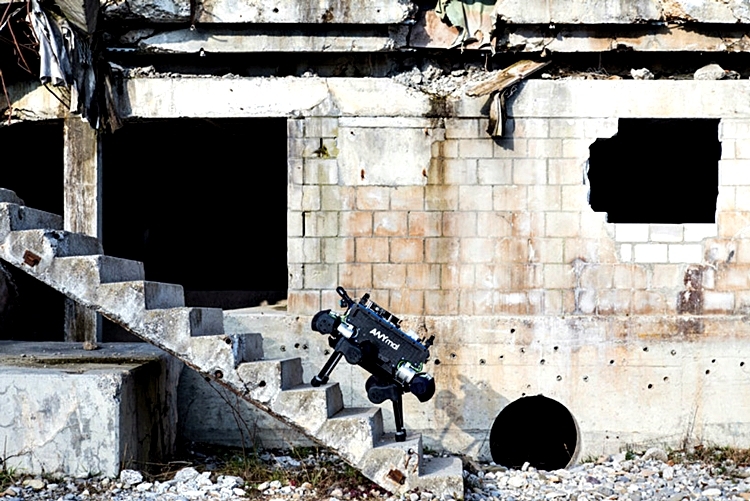 The robot dog started out by jumping out of the van, before making its way over the garden in front of a model home and clambering up the set of stairs to the door. The dog then removes the package from its back and place it onto the front porch, before ringing the fake doorbell with one of its arms. At the moment this is still just a future ambition. 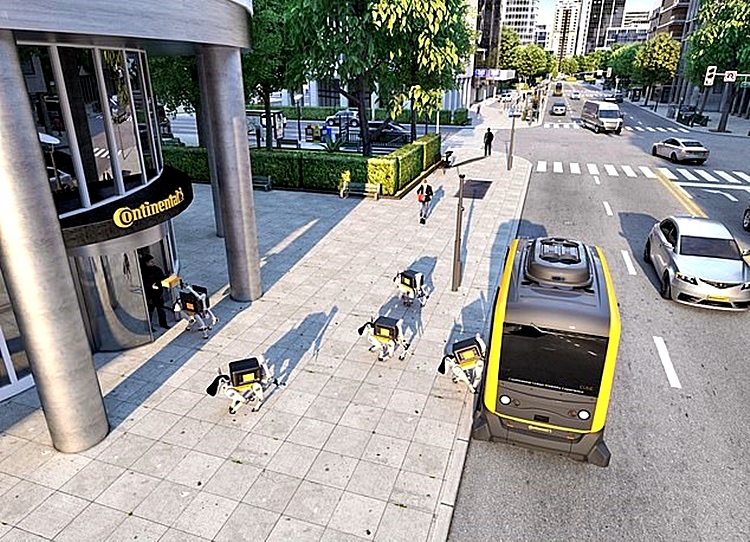 Continental doesn’t plan to roll out the robo-delivery dogs or the driverless van concept anytime soon.